Investigate dreams to save a little girl. 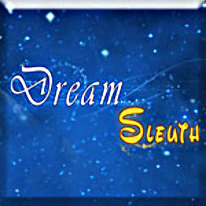 Follow your dreams in Dream Sleuth! After having some remarkably clear dreams about a missing little girl, you decide to take matters into your own hands and investigate her disappearance using your dreams as a guide. It's up to you to help find and save her in Dream Sleuth!